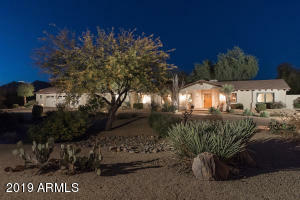 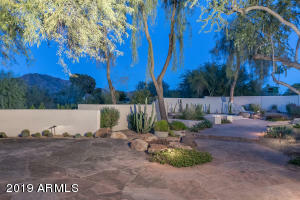 A wonderful desert home on over an acre. 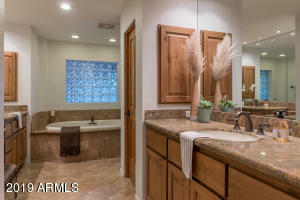 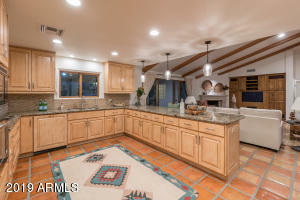 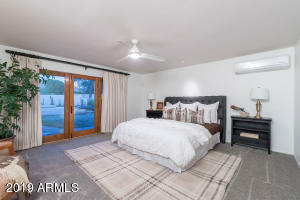 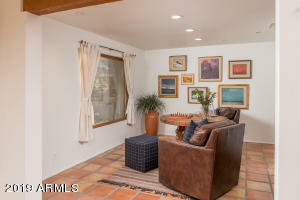 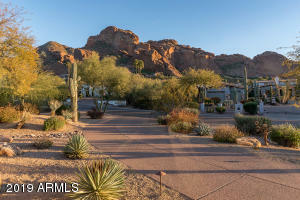 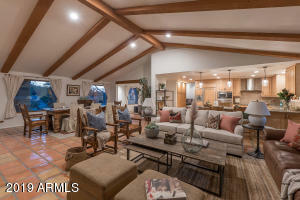 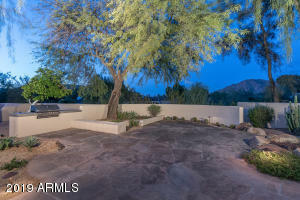 Encompassing drop dead views of Camelback as well as Mummy Mountain and the Phoenix Mountain Preserve; this remodeled home backs to a large wash creating the feeling of total privacy. 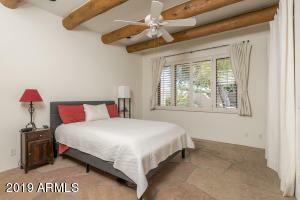 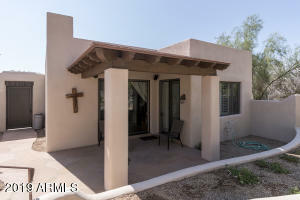 Perfectly and centrally located just steps from the Echo Canyon hiking trail, you will feel miles away. 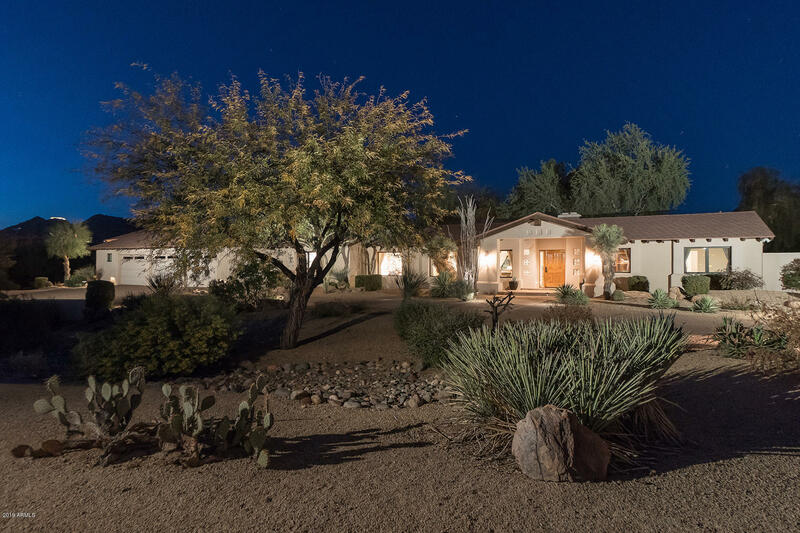 The home features 6 bedrooms and 4 baths with a separate guest house (your guests won't want to leave). 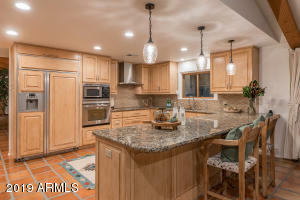 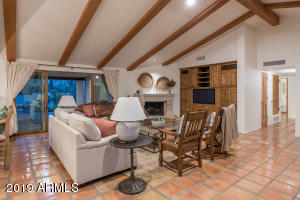 A totally remodeled kitchen in 2013 opens to a great room with a lovely fireplace. 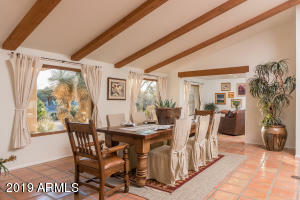 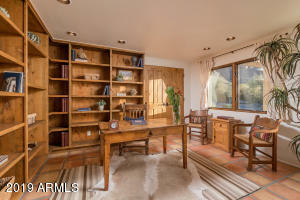 The formal dining room is also adjacent to kitchen and great room and takes in views of The Praying Monk. 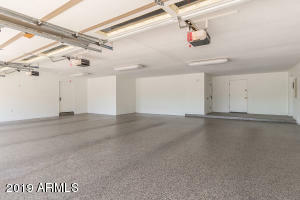 There is a huge game room for entertaining which opens to a garage any car enthusiast would love to own. 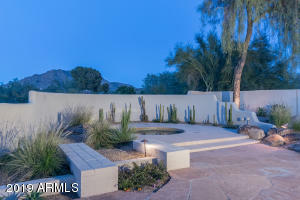 Pool is a Spool.